Despite good health and a reasonable level of fitness, some individuals still have disproportionate contours due to localized fat deposits. These areas may be due to genetics rather than a lack of weight control or fitness. Liposuction, also known as lipoplasty or liposculpture, slims and reshapes specific localized areas of the body by removing excess fat deposits, improving your body contours and proportion, and ultimately, enhancing your self-image. 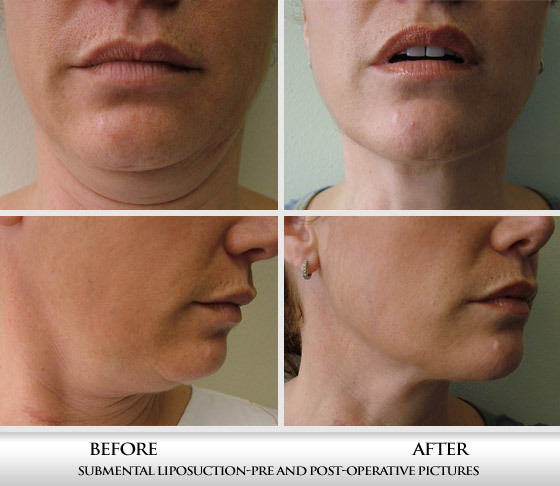 In some cases, liposuction is performed alone, however, it is also used with other plastic surgery techniques such as a facelift, breast reduction or a tummy tuck to improve the overall appearance of the desired area. 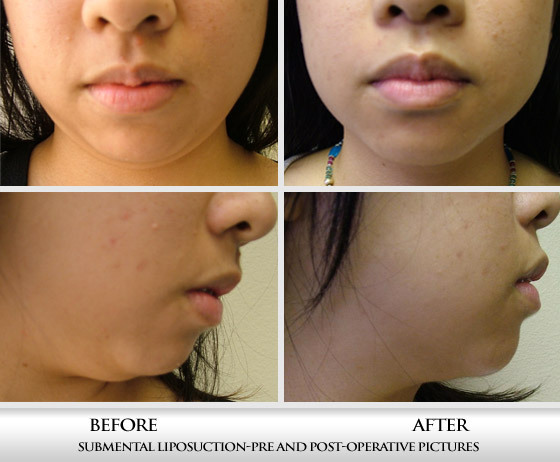 Dr. Chahin will discuss with you these procedures, and what is mutually felt to be the best method of treatment to aid in achieving optimal results for you.